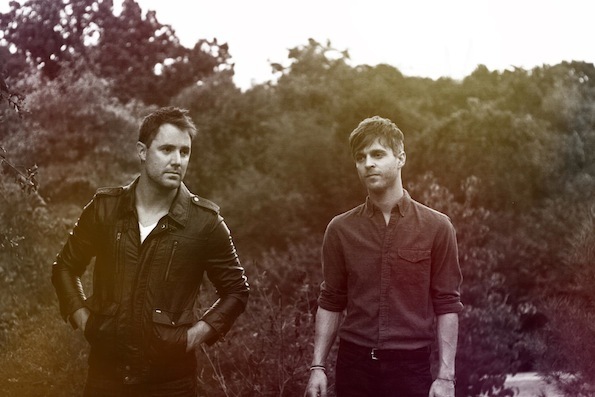 Nashville’s Wild Cub is multi-faceted. While singer/songwriter Keegan DeWitt and multi-instrumentalist Jeremy Bullock obviously draw from many breadths of music-tropical pop, ’80s dance, and the carefully composed “cinematic” experience DeWitt favors to name a few—Wild Cub is in a genre of its own creation. Youth, released in 2012, surveys a selection of pop influences and subgenres, but it maintains coherence as well as a delicate balance between purposed anthems and retro dance numbers—truly an immense feat to face.